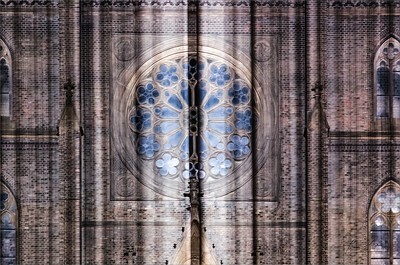 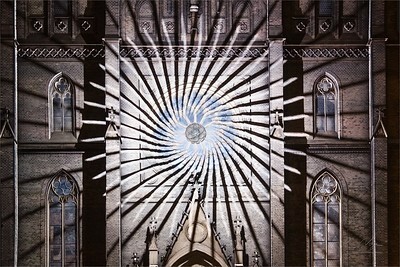 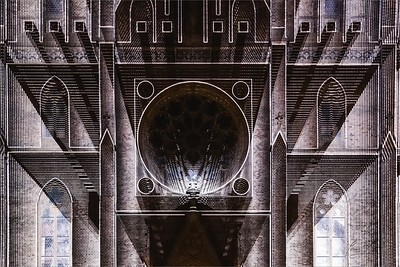 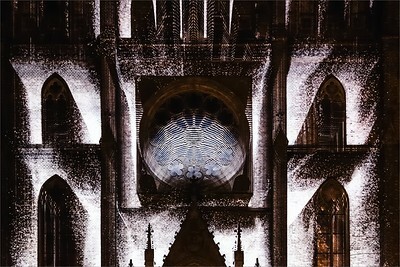 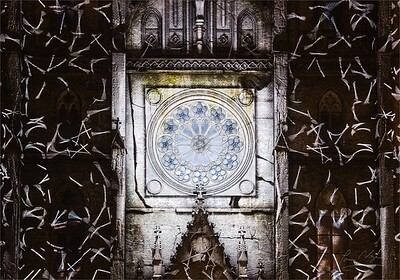 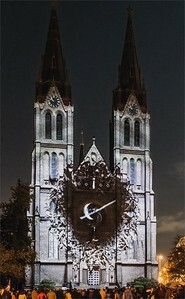 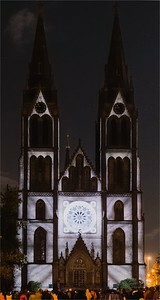 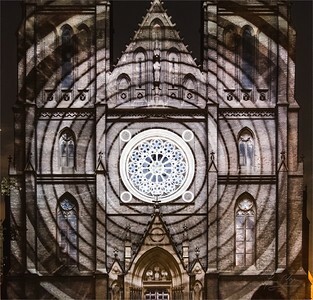 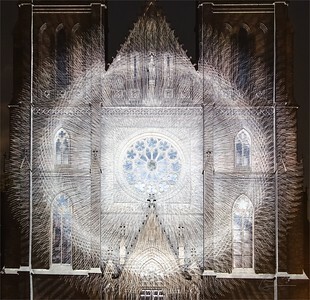 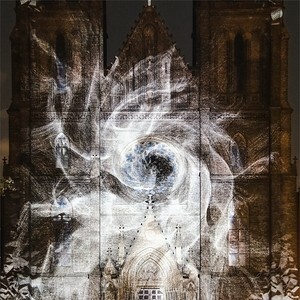 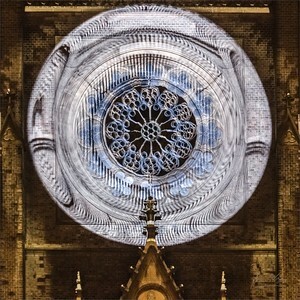 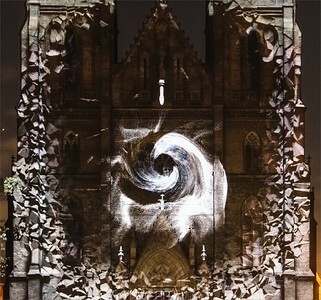 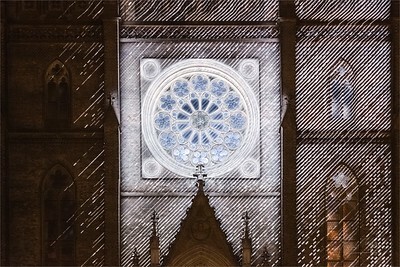 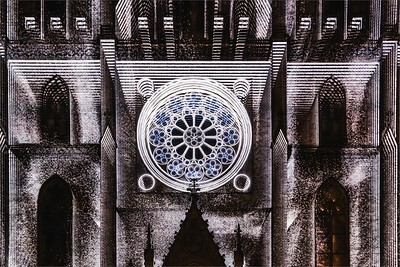 Pictures from Khora videomapping - church of St. Ludmila, Praha. 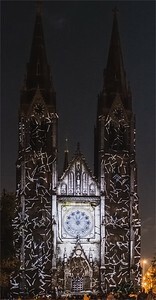 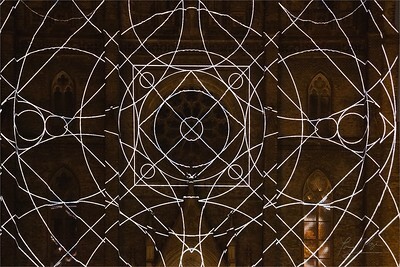 Video-mapping Khora Signal festival Prague 2013, Church of St. Ludmila. 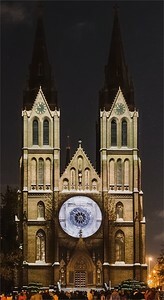 - Kostel sv. 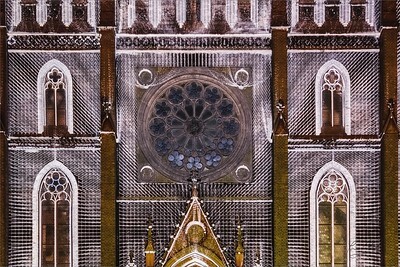 Ludmily Praha. 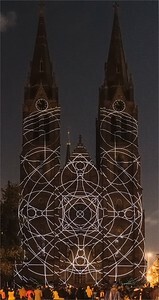 Khora as a vessel, space or interval / Khora jako nádoba, prostor nebo interval. 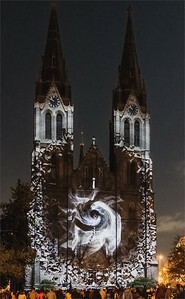 Video-mapping Khora Signal festival Prague 2013, Church of St. Ludmila. 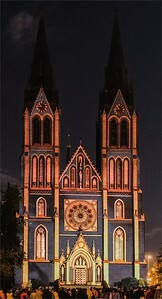 - Kostel sv. 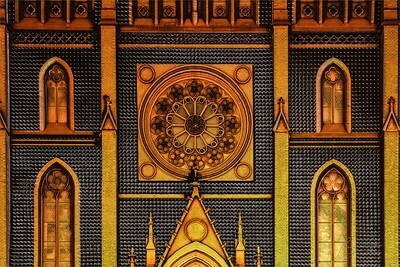 Ludmily Praha. 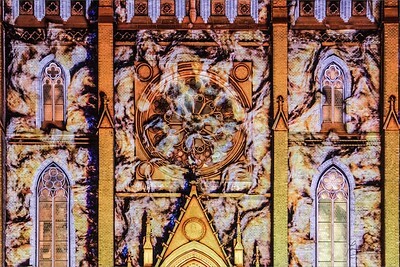 Khora jako nádoba, prostor nebo interval.